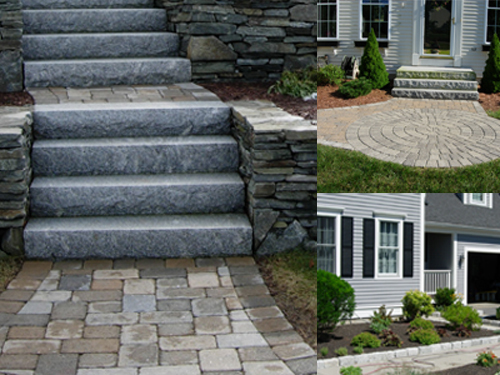 Laurel Hill Landscaping provides professional landscaping in the MetroWest and Eastern MA area. Design, Walkways and Patios, Entryways, Walls, and Plantings. Call us today at (508)839-1190 to schedule your appointment for a free estimate.